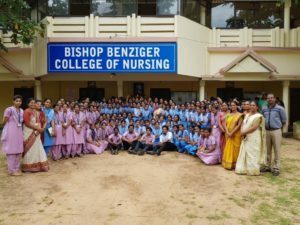 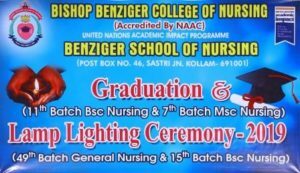 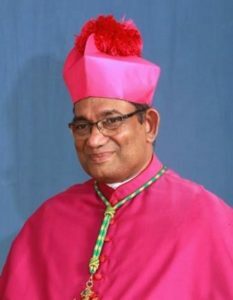 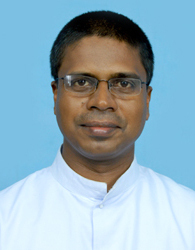 Bishop Benziger College of Nursing is a self-financing professional college run by the Christian Latin Catholic Diocese of Quilon. 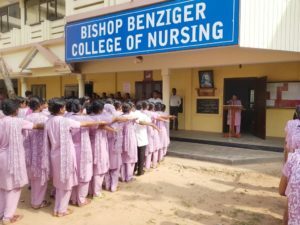 This college which started in the year 2004 is affiliated to the University of Kerala vide Order No.ACB/03/1833/2010 dated 20.04.2010 and approved by the Kerala Nurses and Midwives Council, Red Cross Road, Thiruvananthapuram as per vide Order No. 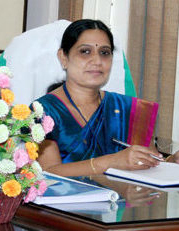 G.2870/03/NC dated 26.08.2010 and order no:G.8984/10/NC/11 dated 26.08.2010 and the INC Order No. 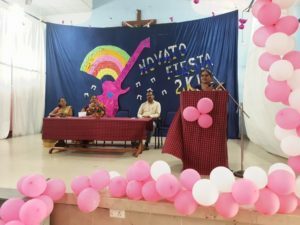 F No. 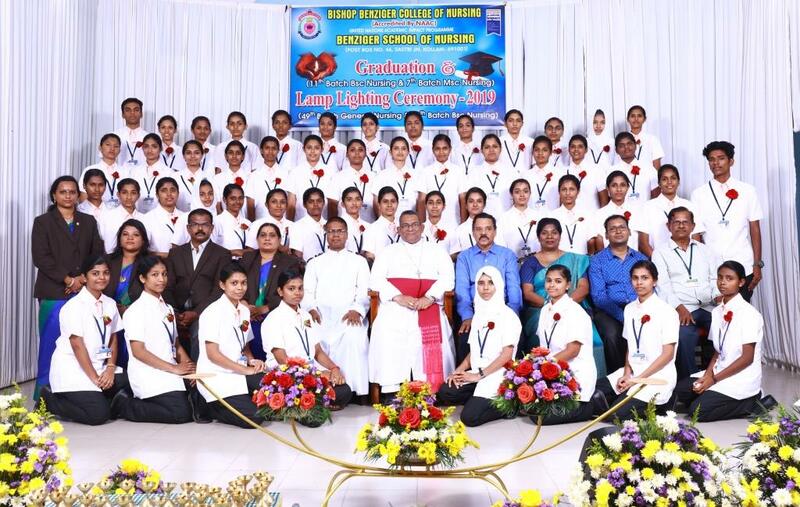 18-16-5561-INC dated 17.11.2010.It obtained affiliation from Kerala University of Health Sciences. 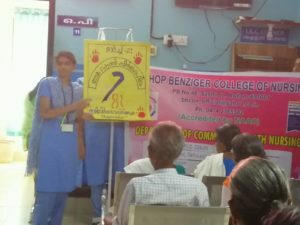 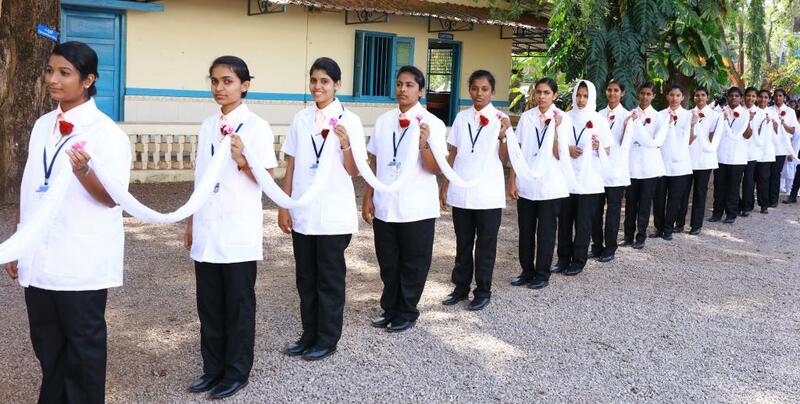 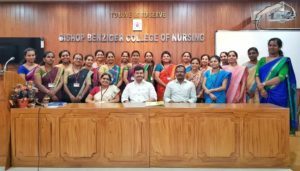 Bishop Benziger College of Nursing conducts a Bachelor degree course in Nursing of four year duration with an annual intake more…. 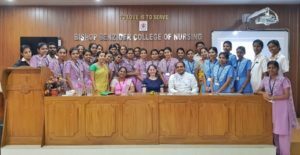 To make qualitative contribution to health care through educational preparation based on sound educational principles and Christian values to personnel who are dedicated to healing ministry. 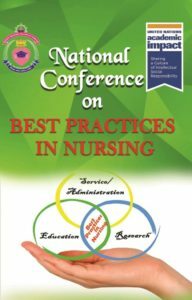 To prepare young nursing professionals, competent to deliver comprehensive holistic health care with special emphasis on community health services to meet the health needs of medically underprivileged areas of our community. 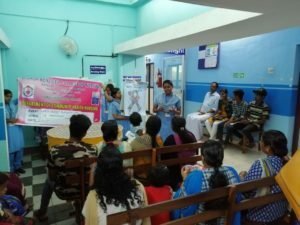 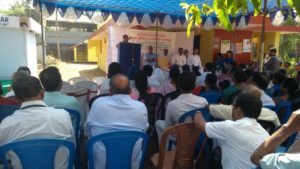 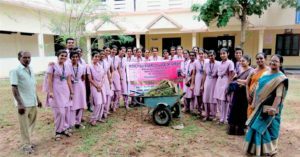 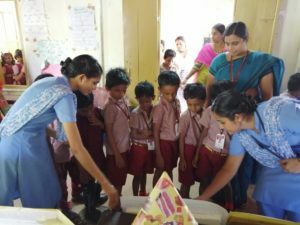 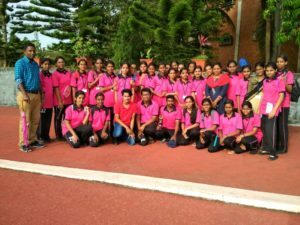 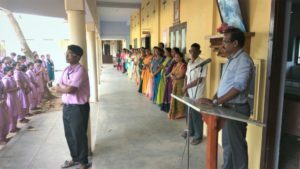 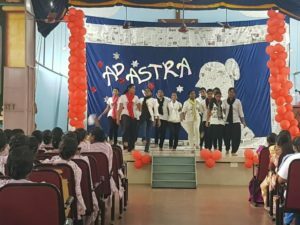 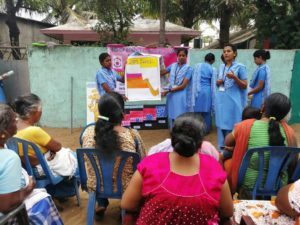 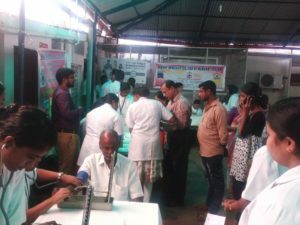 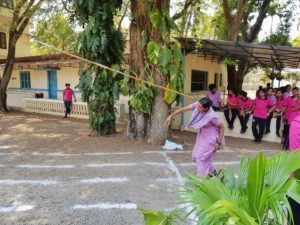 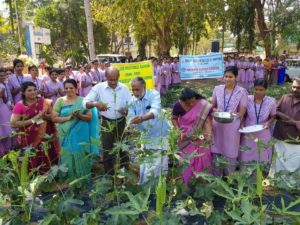 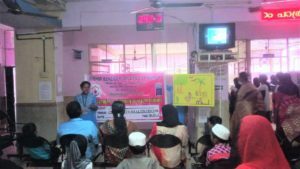 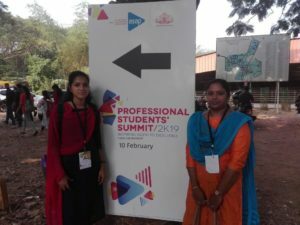 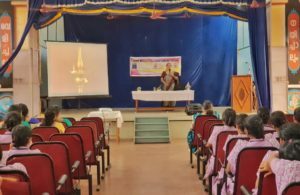 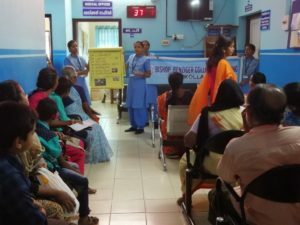 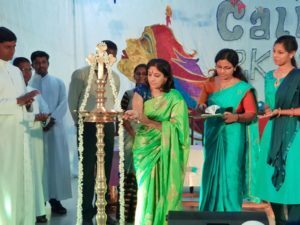 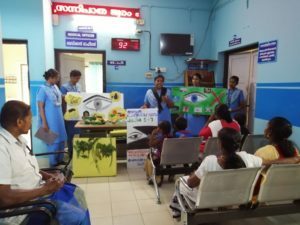 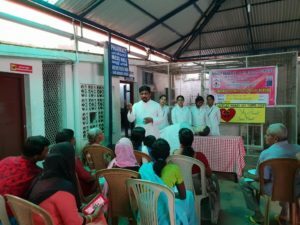 Health care and upliftment of the population of Kollam district and surrounding area through quality educational preparation of more….